AMERIGET has the capacity for thermal design utilising licenses for specialist equipment. The company is also specialist in the thermal design of High Pressure Feedwater Heaters for the power generation industry. In addition, AMERIGET, offers process, mechanical and structural design to Australian and International codes applicable to the markets the company supplies. Detailed drafting is carried out by qualified engineering draftsmen utilizing the most updated software to meet the growing needs of the industries served. AMERIGET places a heavy emphasis on offering and maintaining a reliable and timely supply. The company has a commitment to effective project management and as such has established systems and allocated resources to ensure delivery milestones are attained and the client is fully informed through the progress of the job. Production Progress Reports regularly issued to the client include summary of material procurement, Engineering/ documentation status of manufacture and schedules. 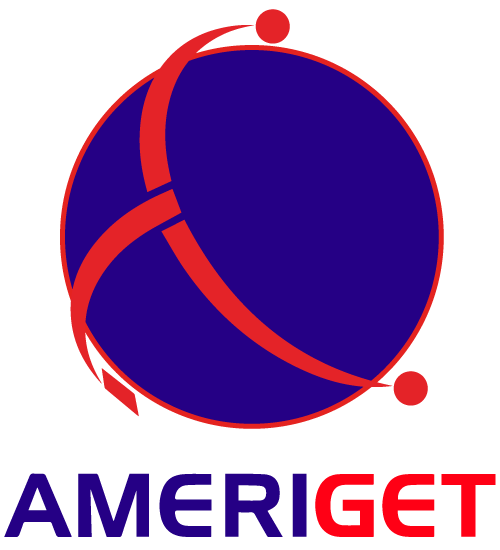 AMERIGET specialises in the design and manufacture of equipment in sophisticated materials such as chrome molybdenum alloys, stainless steels, duplex and super duplex stainless steels, titanium, incolloy, hastelloy, zirconium, tantalum, non-ferrous materials, clad materials and heavy wall thicknesses (to 300 mm). To maintain its position in this field requires continual development in welding technology supported by the company’s in-house NATA accredited mechanical testing facility. Weld overlay (Sub-arc, Sub-arc-strip, Electro-slag-strip, tube to tube sheet welding (including internal bore welding IBW), TIG, and MIG.